Employees who work together efficiently, work more efficiently. And let’s face it – the strongest bonds are built outside of the office. 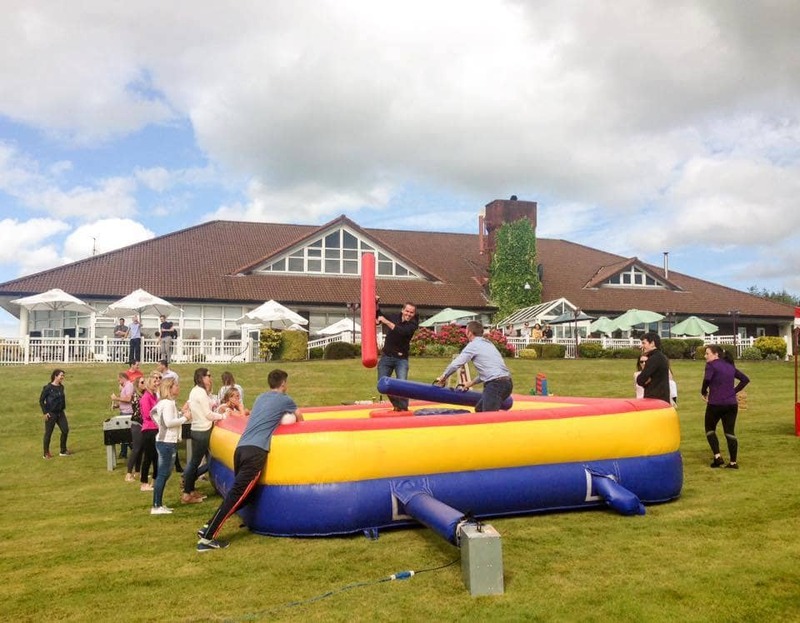 We have several packages available for Corporate Days Out. Lee Valley Golf & Country Club has partnered with ZipIt in Farran Woods to offer you the ultimate adventure day out. ZipIt is a fantastic adventure course situated in the beautiful Farran Woods. Your Team will share laughs and create memories by climbing high into the treetops, swinging into cargo nets, cycling over a treetop bridge and, of course, zipping down the many ziplines! ZipIt offers up to 4 hours of fun for all ages and abilities. After unleashing your inner wild-child, you will find yourself happily exhausted and hungry. Juicy hamburgers, sausages and chicken fresh off the barbie are waiting just around the corner at the scenic Lee Valley Golf & Country Club. 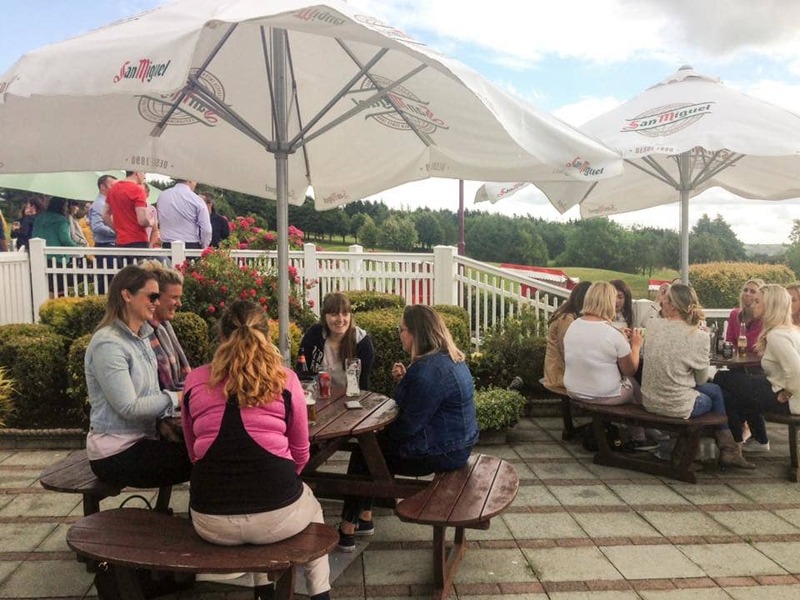 Our Zip-It Day Out Package includes transport in our 225-seater coach, a day pass to ZipIt and a BBQ or sit down meal overlooking the stunning Lee Valley. What could be better than a day out on the course followed by a BBQ? We have several variations on this theme available for corporate groups. 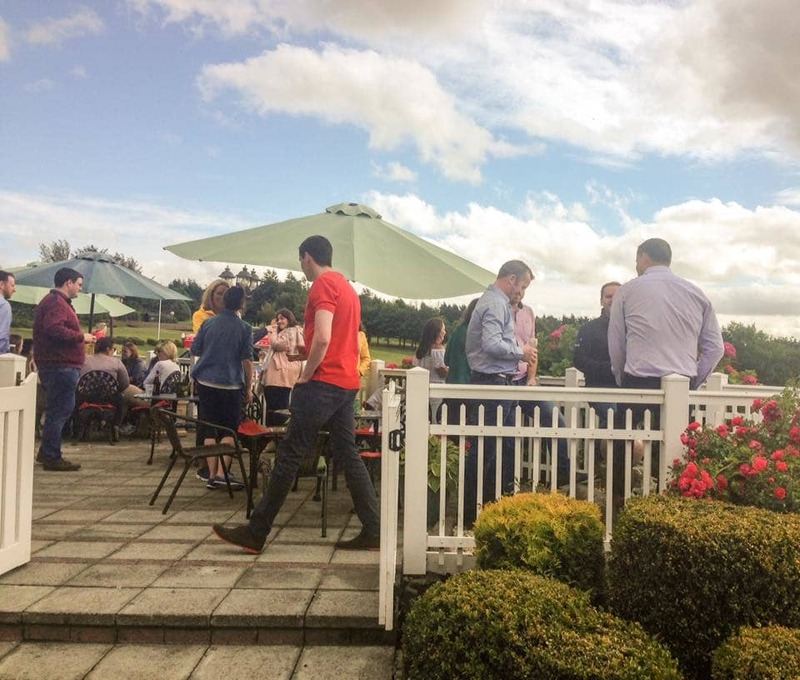 Your group may avail of a game of golf and a BBQ, or you may choose to make it a full-day affair with a meeting in one of our meeting rooms, coffee and scones, followed by a game of golf with a BBQ set up at the halfway point. After a full, fun day on the course, take a little time to freshen up before a delicious sit-down dinner. 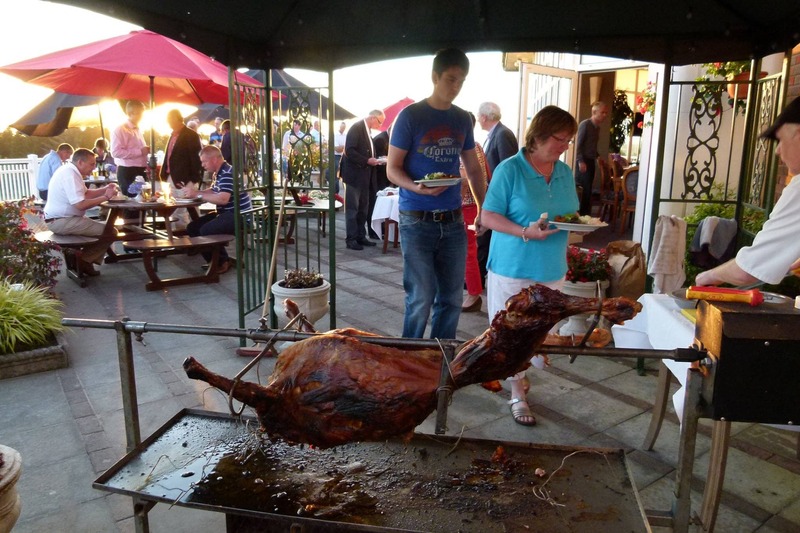 We are also happy to accomodate groups who may wish to avail of our BBQ or Sit Down Dinner as a stand-alone event.